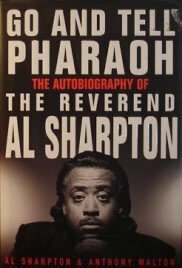 Reverend Alfred Charles Sharpton, Jr. was born in Brooklyn, NY on October 3, 1954 to Ada and Alfred, Sr., a descendant of slaves owned by the ancestors of segregationist U.S. Senator Strom Thurmond. Called to the ministry at an early age, young Al started preaching at the age of 4, was ordained at 9, and went on tour as a child with gospel singer Mahalia Jackson. 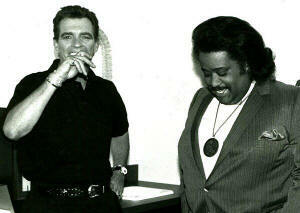 In 1971, he took a job as James Brown's tour manager, forging an enduring friendship with the ’Hardest Working Man in Show Business.’ Rev Al took that work ethic with him when he decided to dedicate his life to civil rights activism. A tireless advocate of the poor and underprivileged, he founded the Harlem-based National Action Network, an organization aimed at alleviating social injustice. Al Sharpton is a political and social activist and one of the nation’s most-renowned civil rights leaders in the fight against injustice. 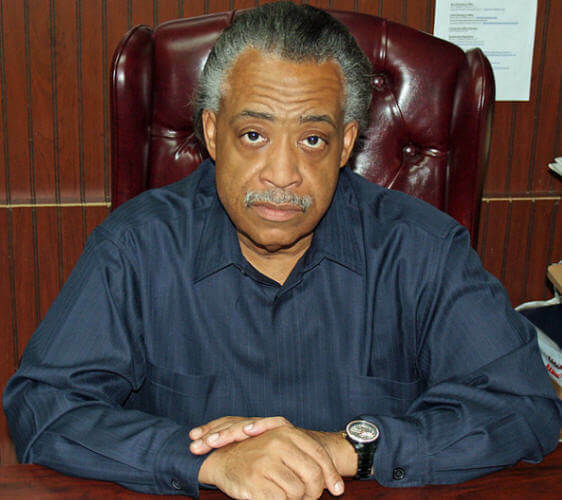 He is the founder and President of the National Action Network (NAN), a not-for-profit civil rights organization headquartered in Harlem, New York, with over sixty chapters nationwide including a Washington, DC Bureau and regional offices from coast to coast. 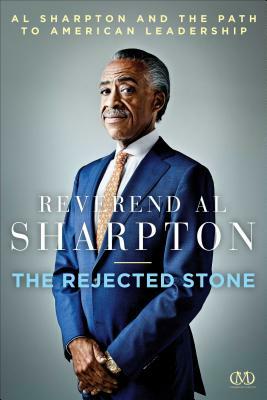 Reverend Al is currently the host of PoliticsNation, a daily television show on MSNBC; Keepin’ It Real, a nationally syndicated radio show; and House of Justice, a weekly Saturday broadcast from NAN’s Harlem Headquarters. 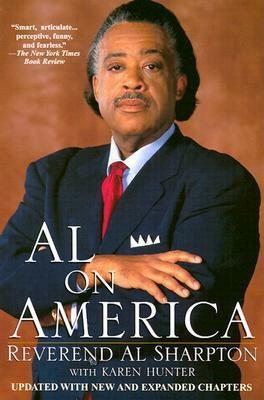 Tell us how much you like Al Sharpton.